Junk is one of the hardest things to actually get rid of. Once you finally make the time to clear out your cluttered spaces, it can be difficult to find a place to take all of your junk. And then there's also the problem of figuring out how to get it there. At Dump Run Pro, we take that worry off of your shoulders and come directly to you, removing and hauling away all of your unwanted debris. Whether you have just finished a demolition and expansion project, have extra scrap metal lying around, or finally found time to spring clean your garage, you can count on our professional team to help you take care of the rest. Get rid of it once and for all! As a licensed and bonded company, we pride ourselves on our ability to go above and beyond to help all of our customers in need. With more than a decade of experience, our goal is to save you money and time by taking care of your debris for you. Thanks to our large trucks and trailers you can trust that no matter what you have, we can get rid of it for you. We treat each one of our customers as a priority and pledge to go the extra mile to ensure that our services make your life easier and leave you 100 percent satisfied. 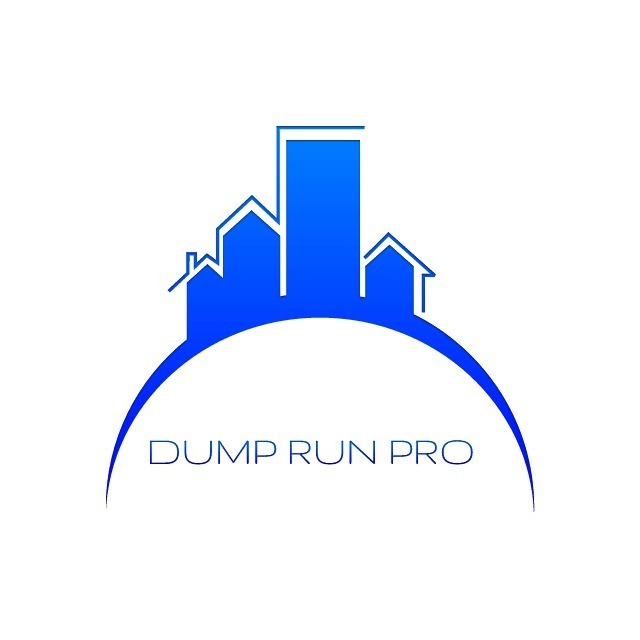 If you are the owner of Dump Run Pro and would like to make changes to your business listing information, click here.